Our latest update of the Format Galleries iPhone App allows you to even further edit your Format Gallery pages completely on the go. With Version 1.3 you can now add captions as you upload images to your gallery pages, and can also update captions for the images you have already added. The Format Galleries iPhone App is free on the Apple App Store. Now that you can create, manage, and edit your Format Gallery pages completely on the go, we want you to add images to your galleries from as many places as possible. With the Version 1.2 update of the Format Galleries iPhone App, you can now import images to your gallery pages from your Dropbox, other gallery pages, as well as proofing projects—all directly from your iPhone. The Format Galleries iPhone App is available free on the Apple App Store. 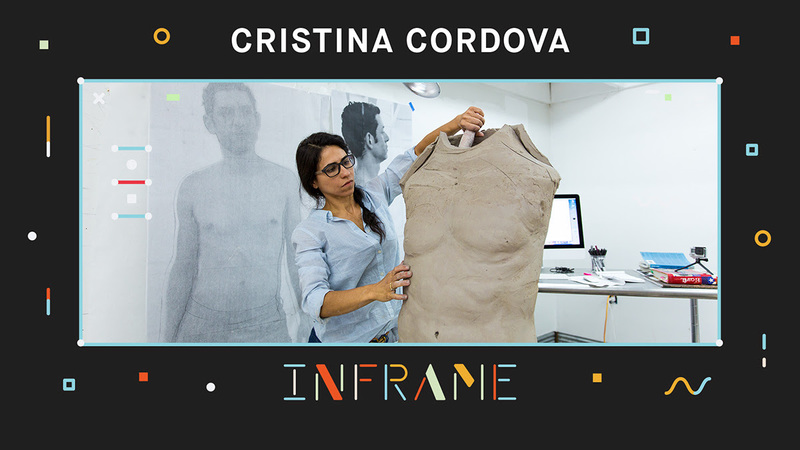 The latest episode in our InFrame video series features sculptor Cristina Cordova. Filmmaker Bas Berkhout beautifully captures Cristina’s passion, as she shares the story of her ever-adapting journey as an artist–from an engineering student in Puerto Rico, to identifying as an artist, partner, and mother. Cristina’s work focuses on the use of forming clay into powerful, emotionally driven figures. For as long as we can remember, all fonts have been represented by that Quick Brown Fox. To celebrate adding 18+ new font families to even further customize your Format portfolios, we have created a font showcase for you to explore. Take a look at all our new fonts offered, interact with the font customizer, and see our fonts for who they really are.